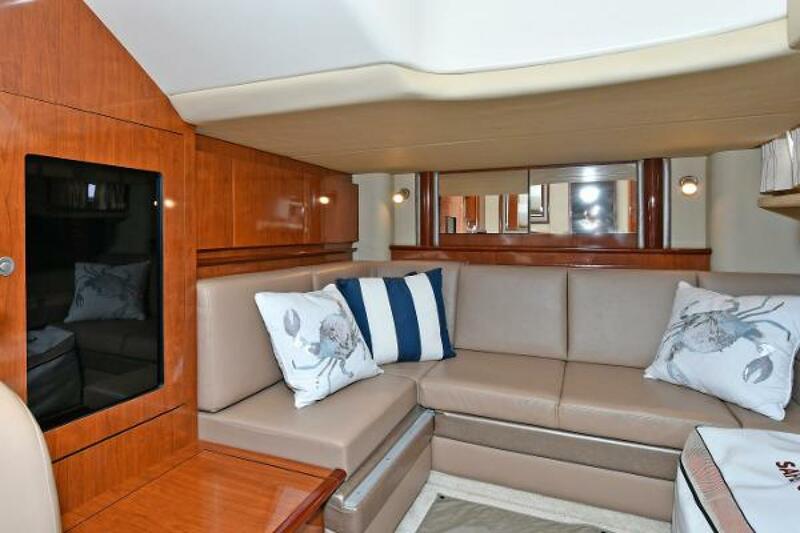 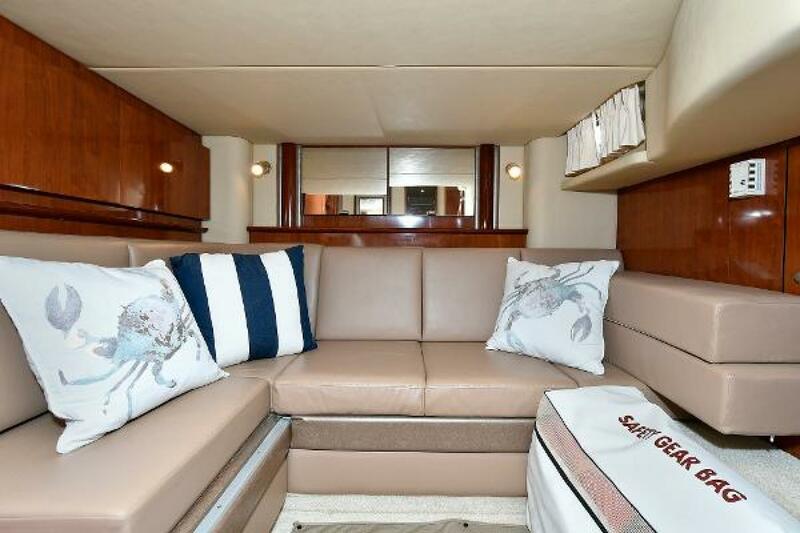 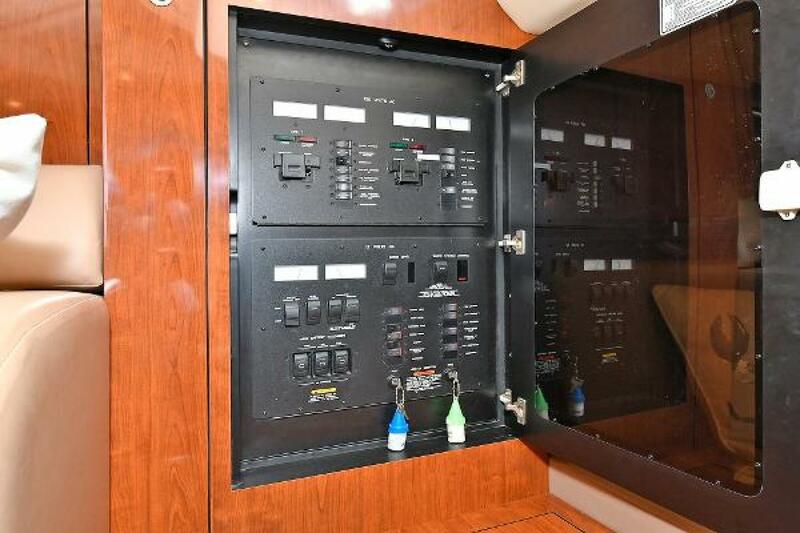 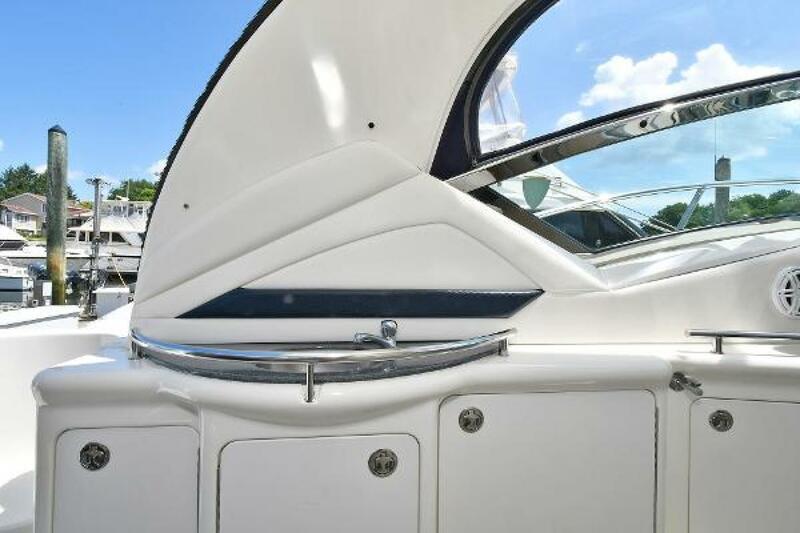 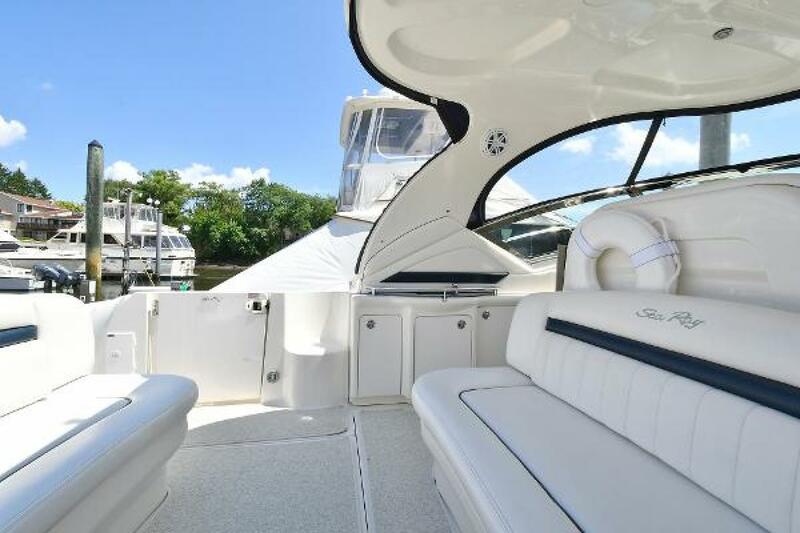 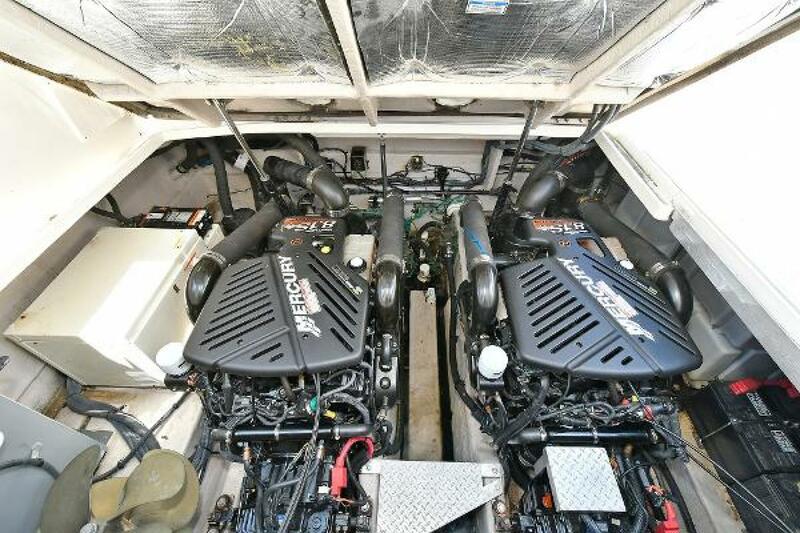 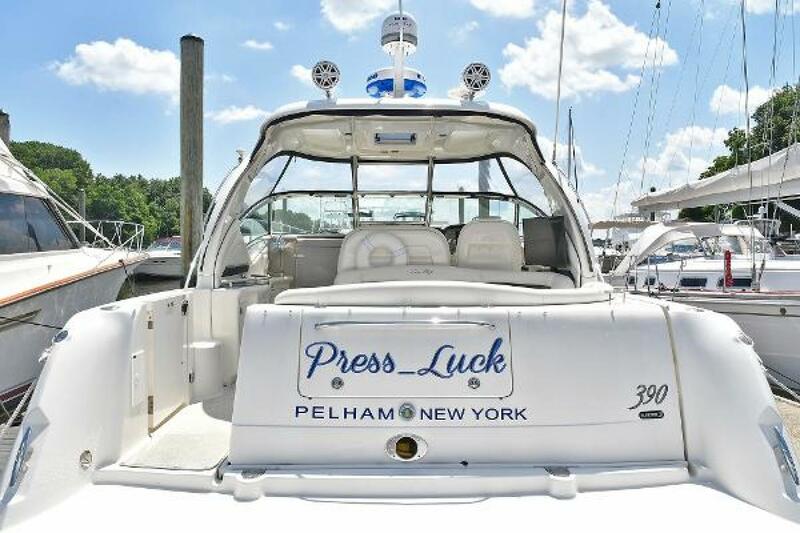 "Press Luck" is a super clean 2004 Sea Ray 390 Sundancer with all engines services up to date, new electronics including 5 color changing underwater lights, new 25,000 stereo system, beautiful blue hull, seating and canvas updated. Truly a turn key, do not miss this opportunity! 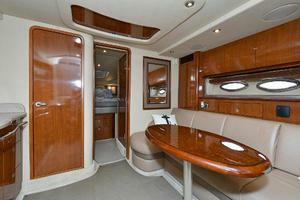 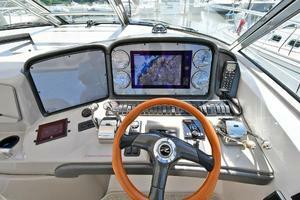 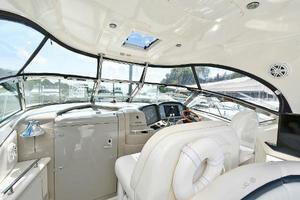 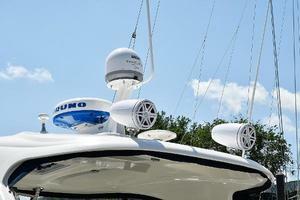 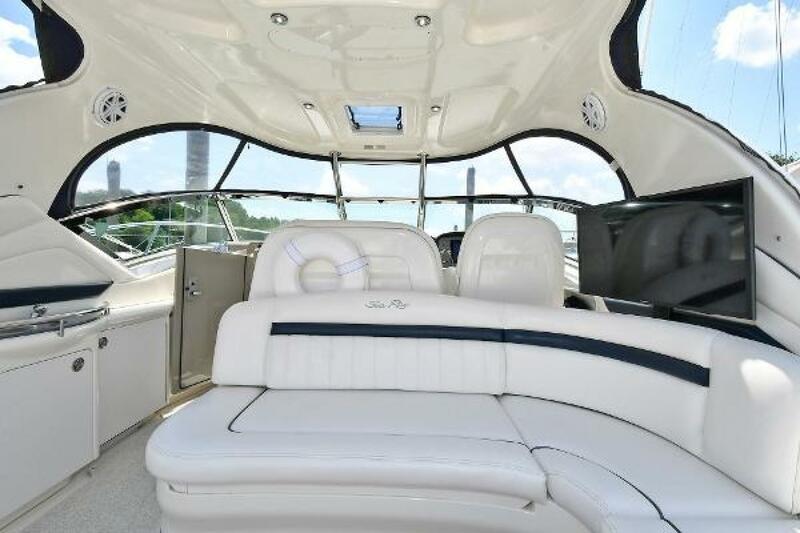 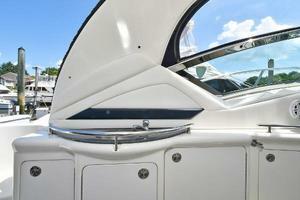 This Sea Ray 390 Sundancer is a great opportunity to purchase one of SI Yacht's Diamond Listings. 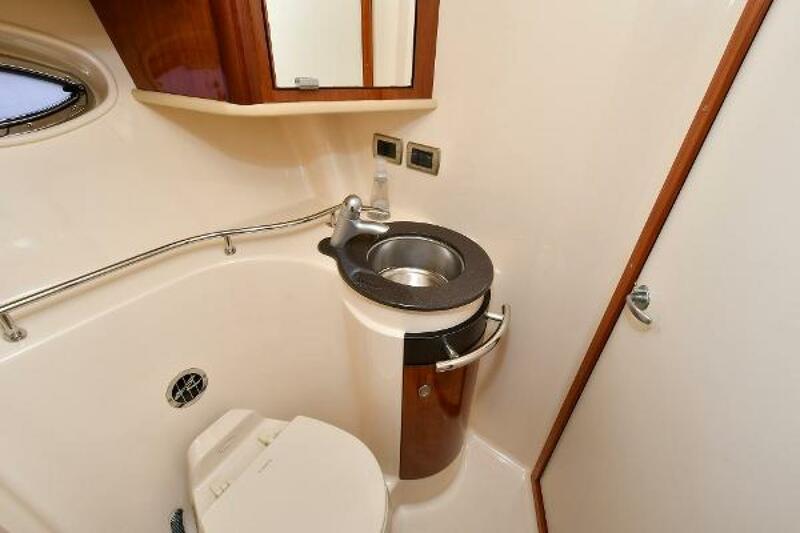 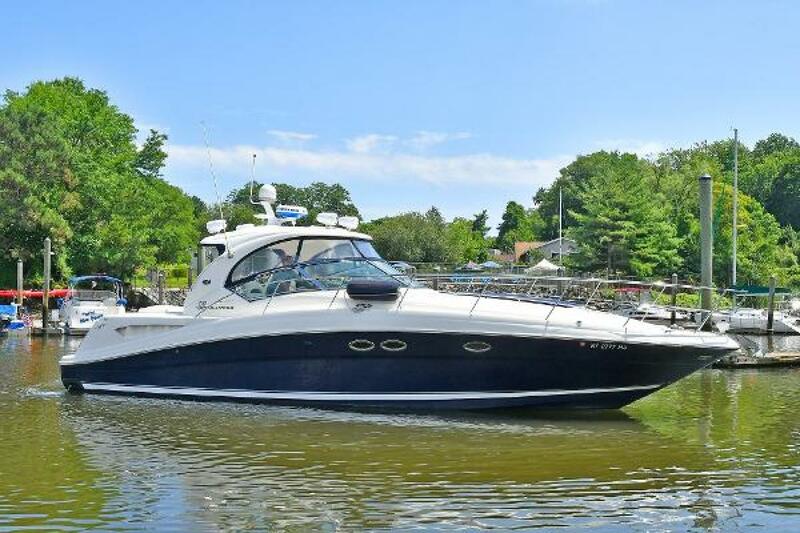 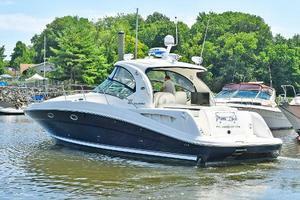 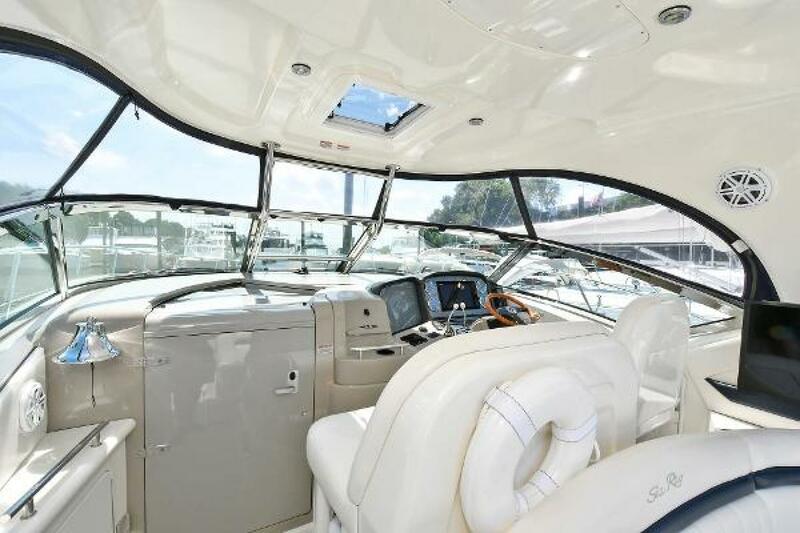 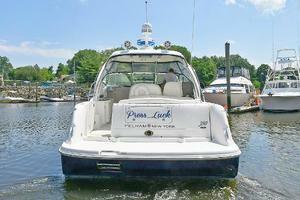 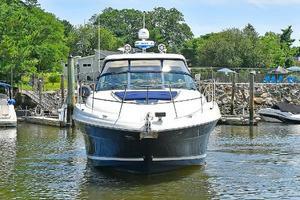 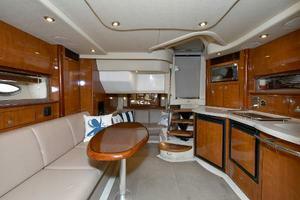 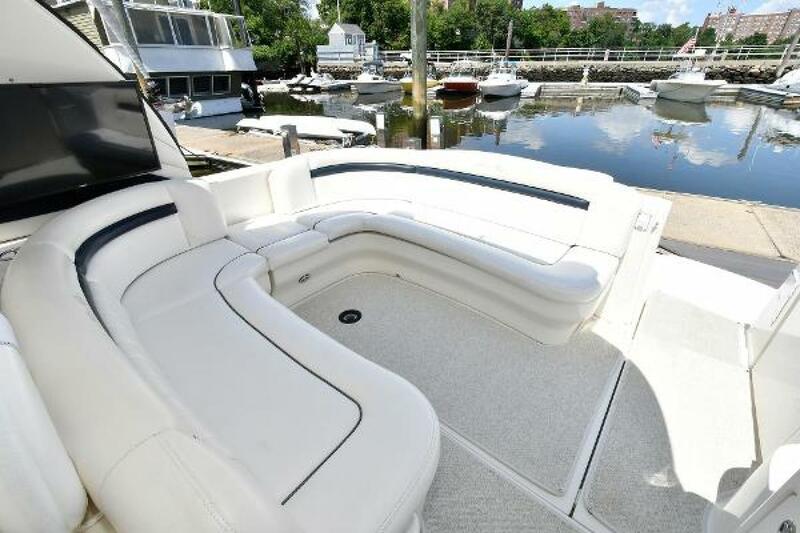 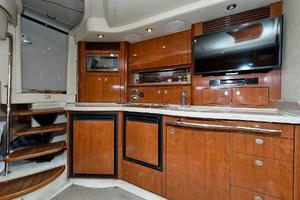 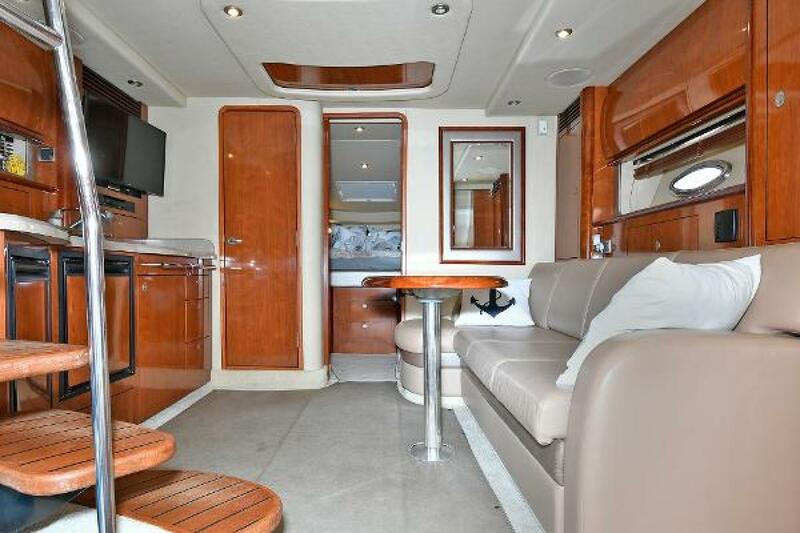 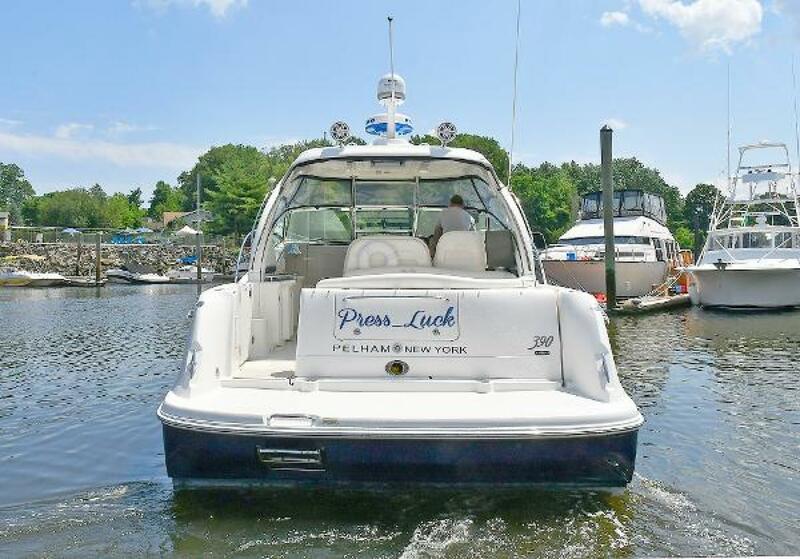 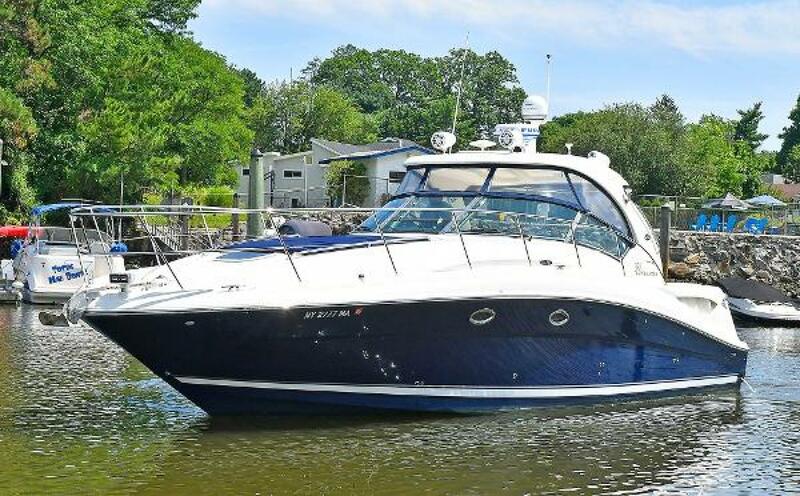 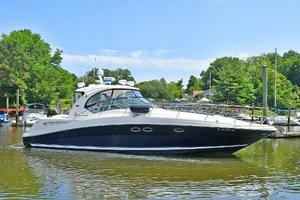 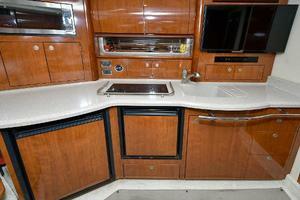 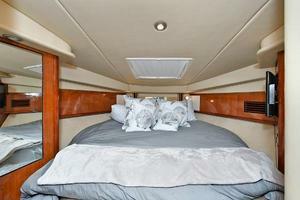 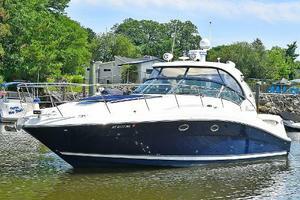 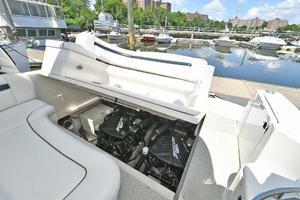 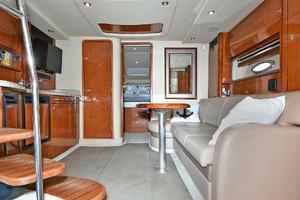 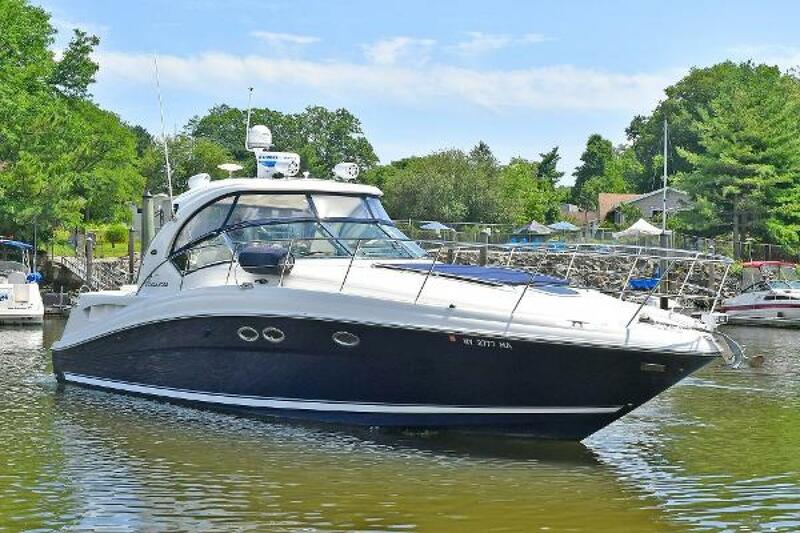 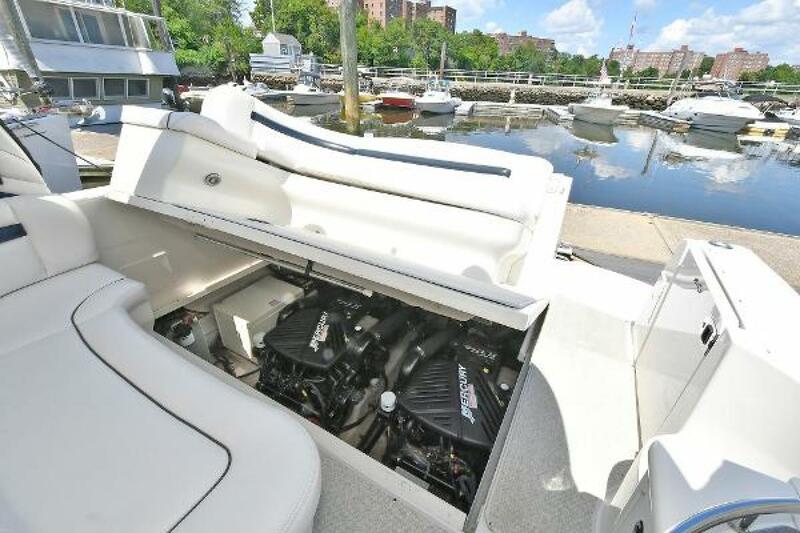 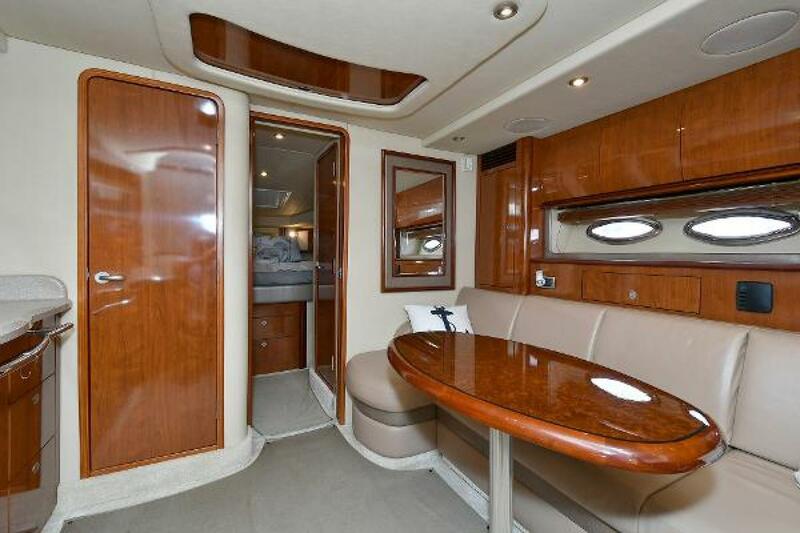 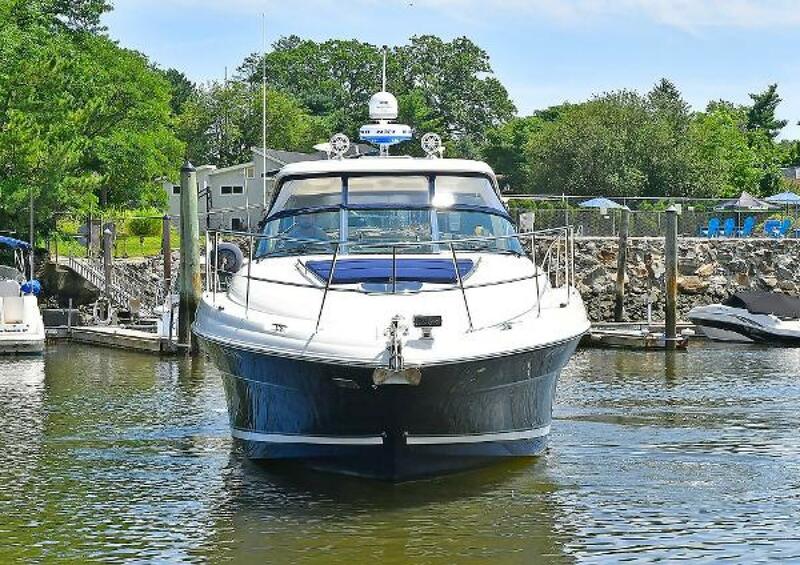 Currently listed with Rich Lucas at our Freeport office, this boat is located in New Rochelle. You can reach Rich Lucas by calling 516-851-3078. 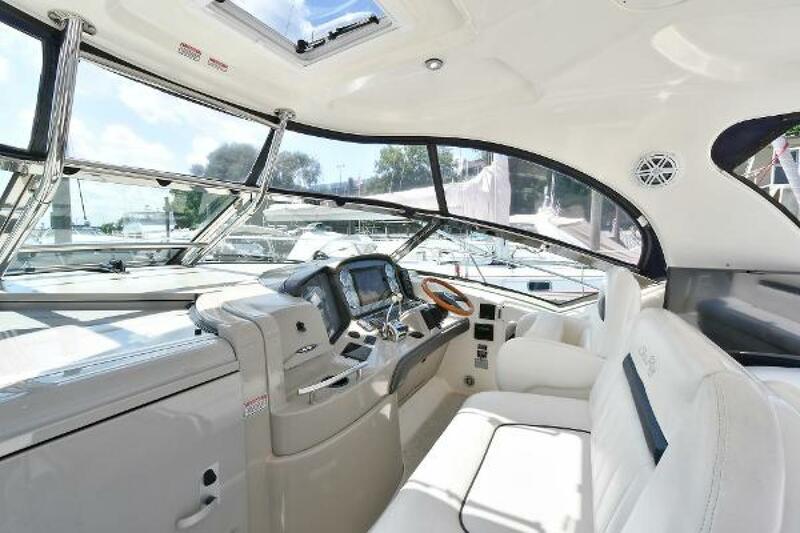 Our team at SI Yachts can answer all of your questions on this boat and research any additional information you might need. 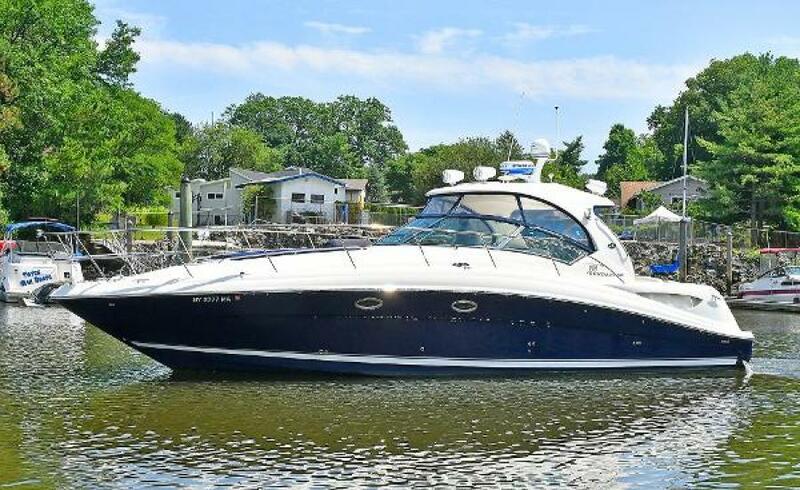 SI Yachts is the Northeast's most powerful brokerage firm and new yacht dealer for Viking, Princess, Prestige, Absolute, Cruisers, and HCB Yachts.